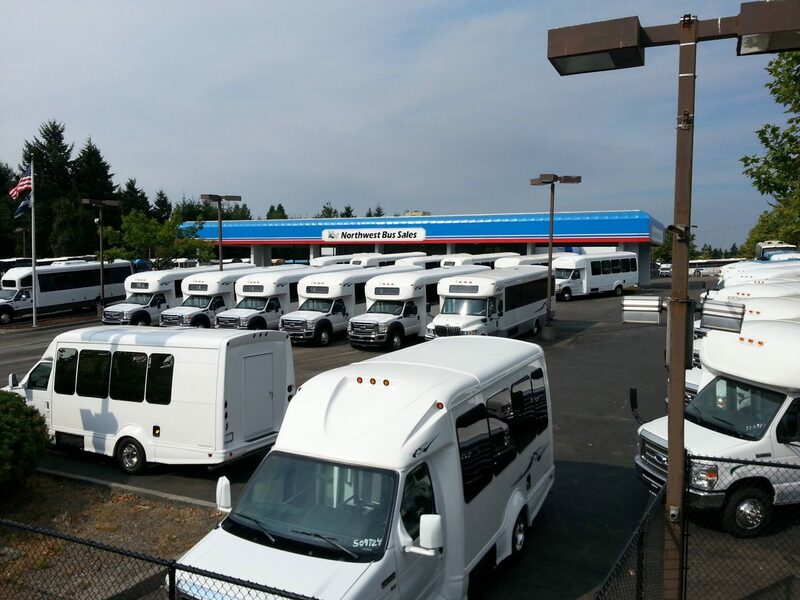 Northwest Bus Sales has both new buses and used buses for sale that might be ideal for you. 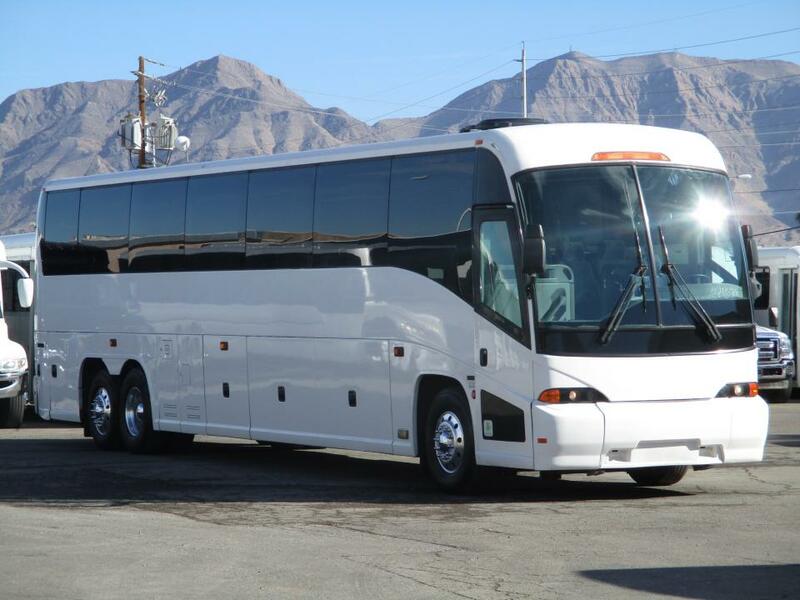 Do you own a company that provides transportation services to large groups of people, or do you run an organization that could benefit from owning a mode of transportation that will fit everyone in your group when you go on long trips? 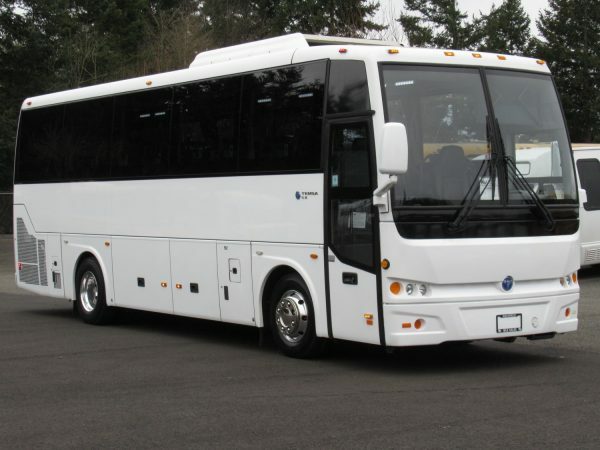 A coach bus is the perfect solution for school and church groups, sports teams and other organizations that take part in activities that require frequent travel. 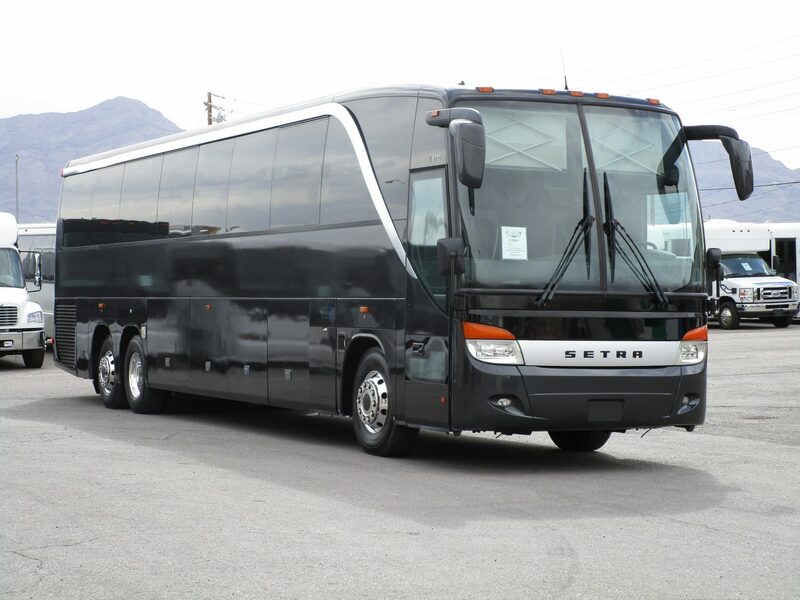 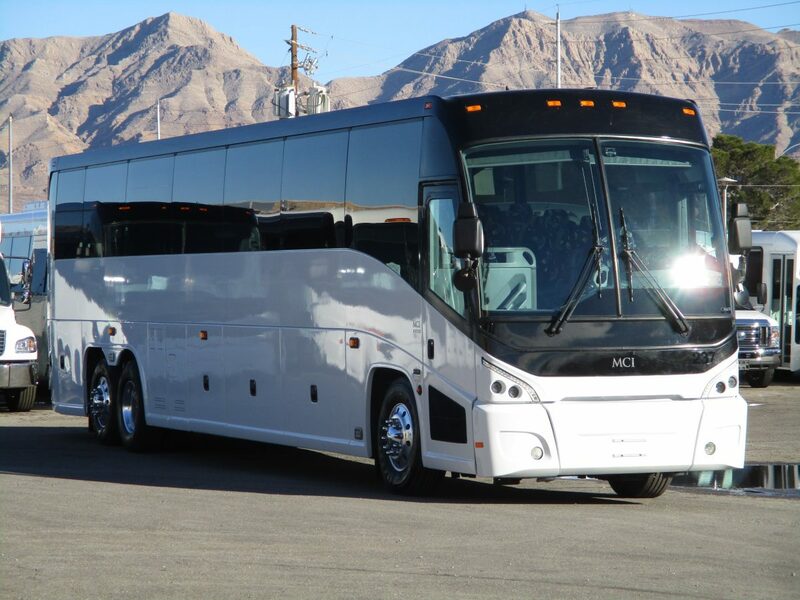 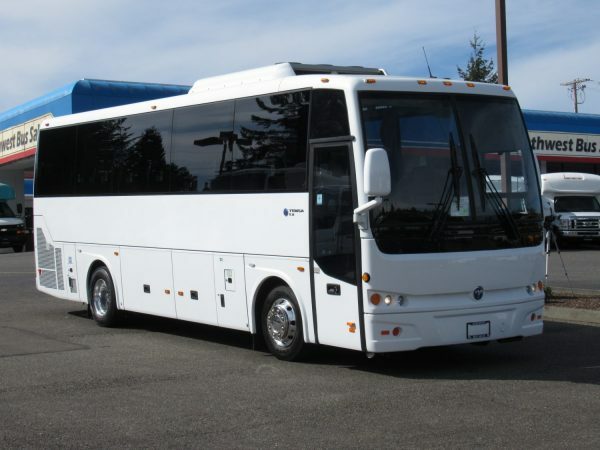 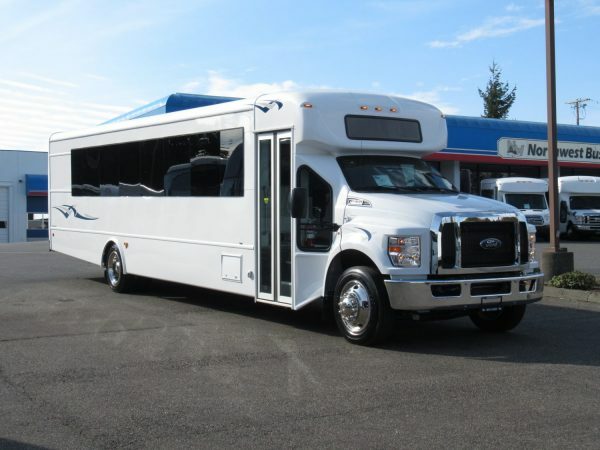 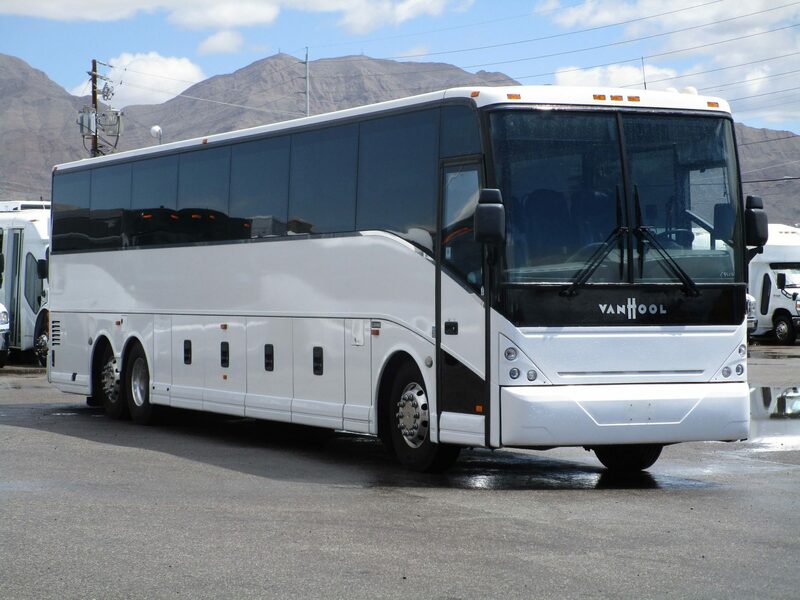 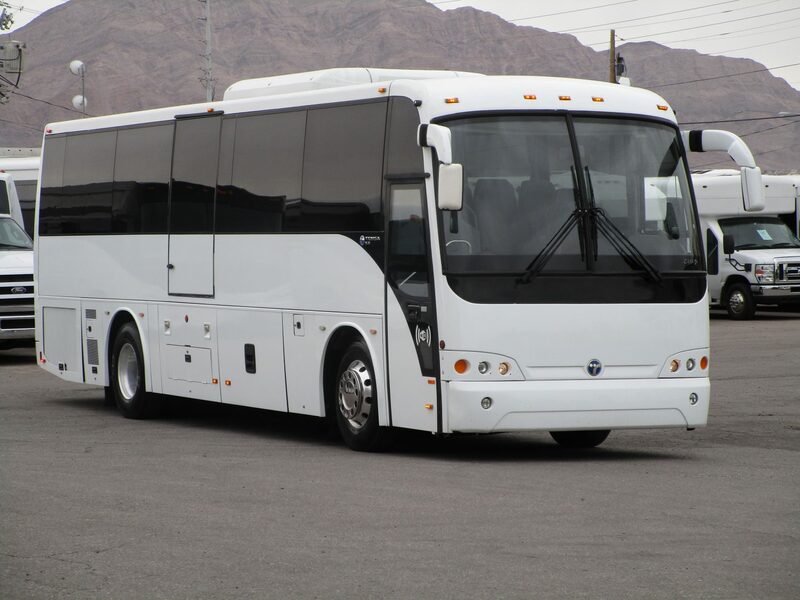 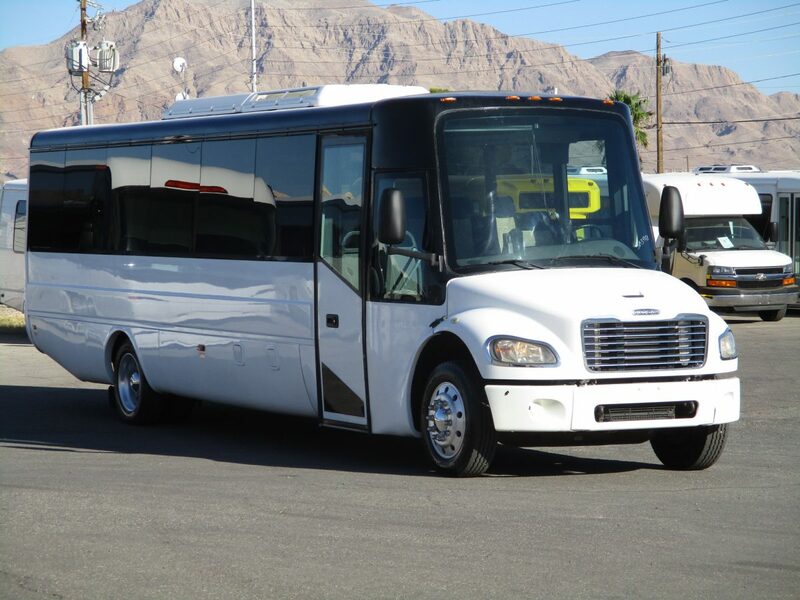 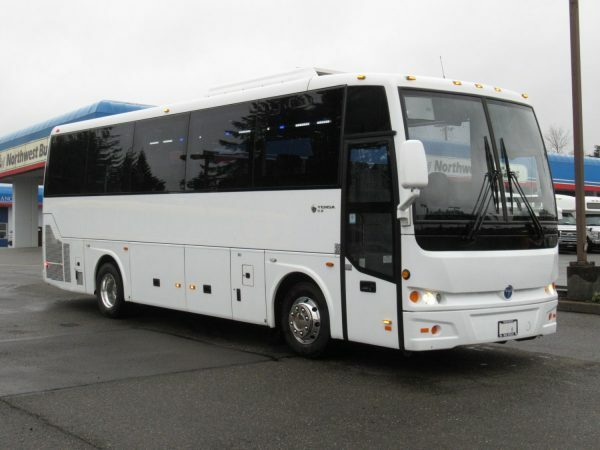 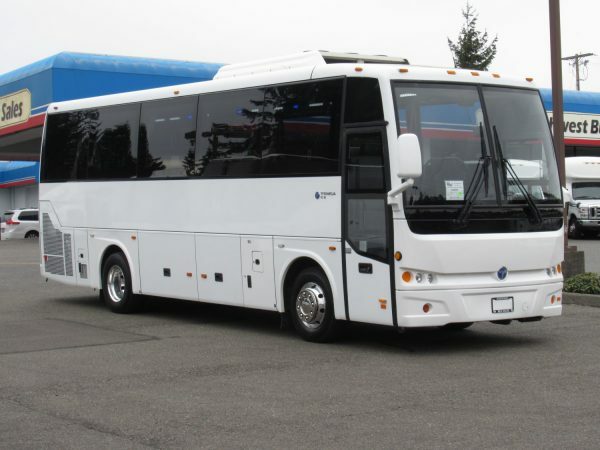 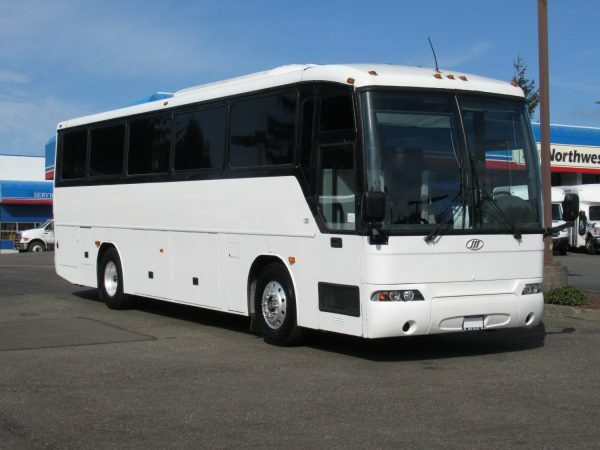 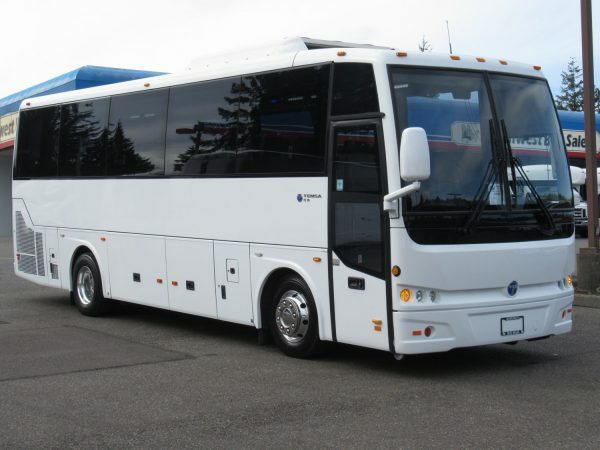 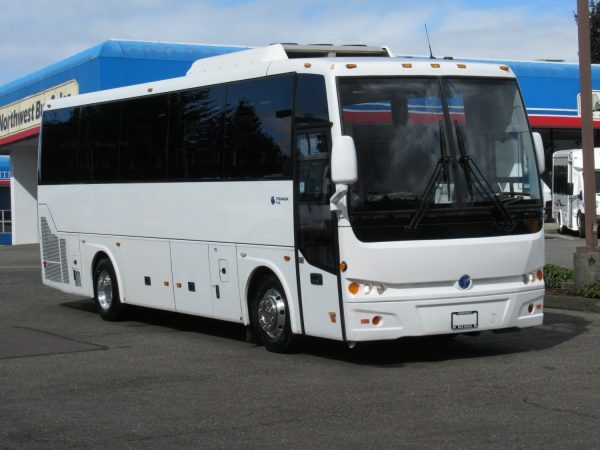 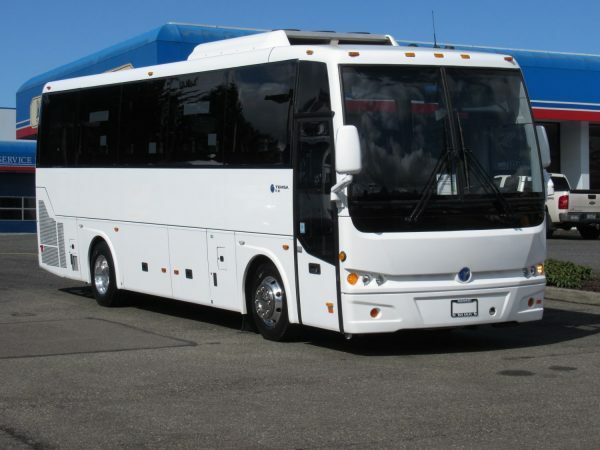 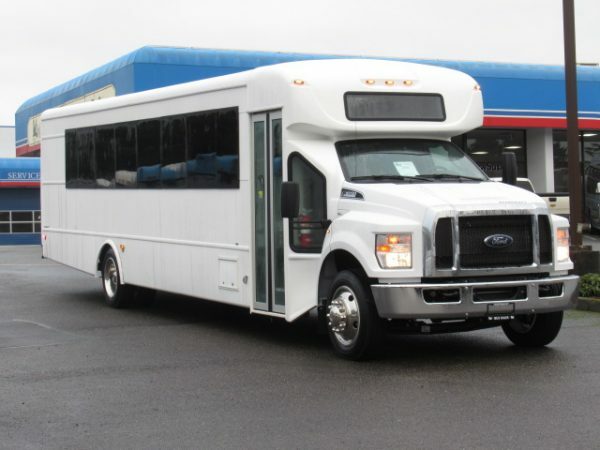 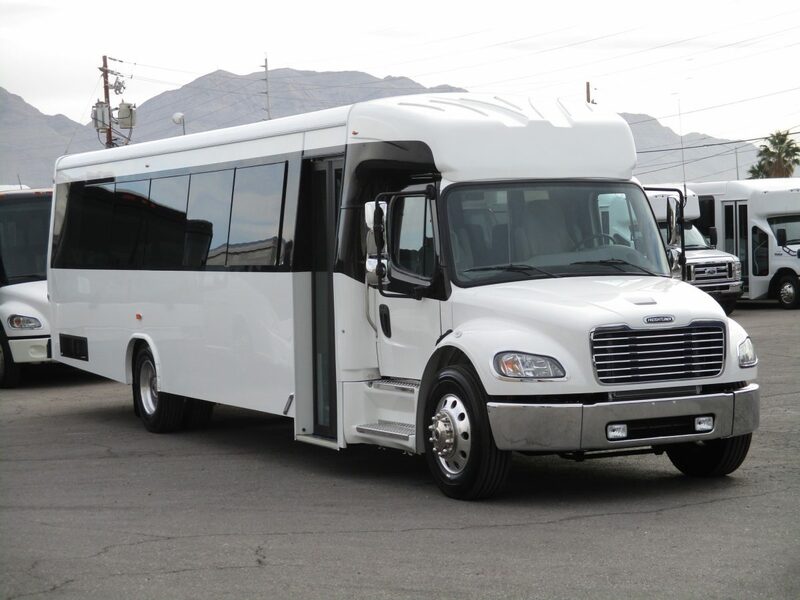 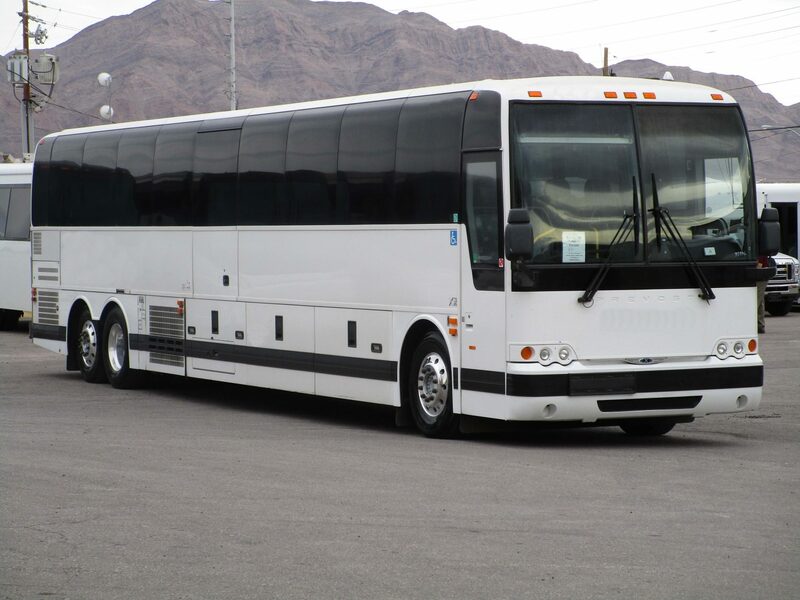 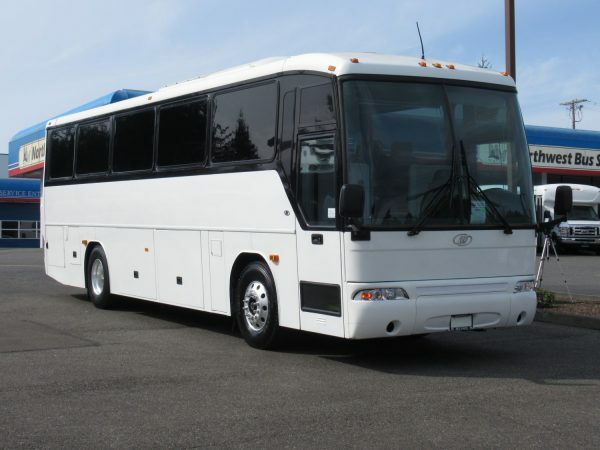 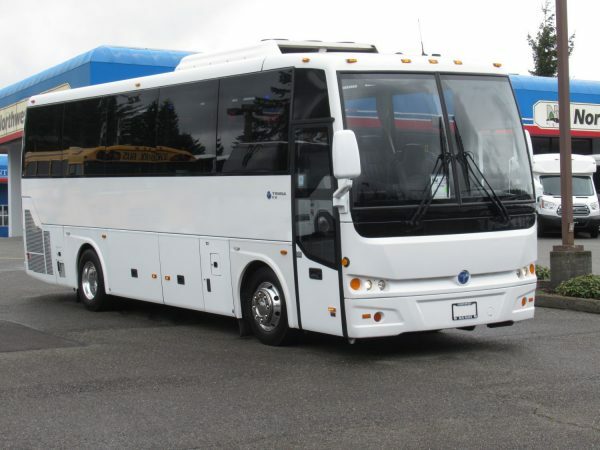 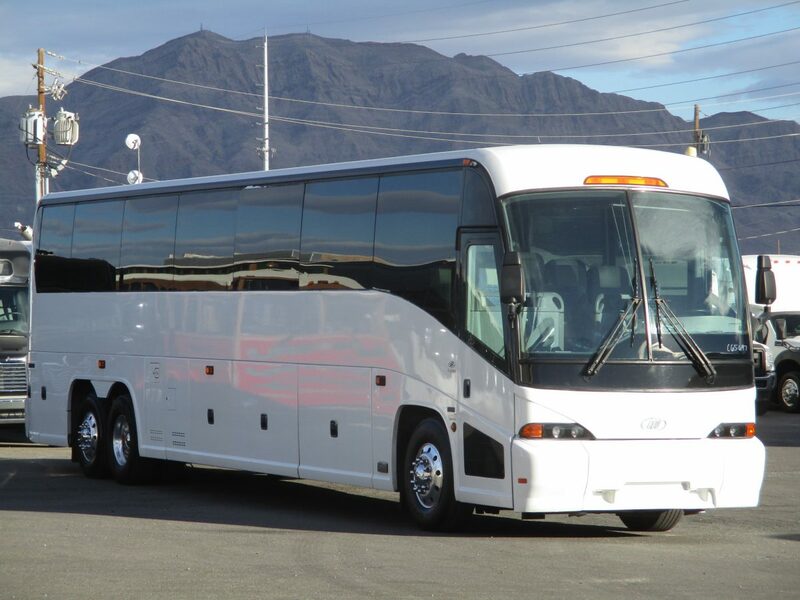 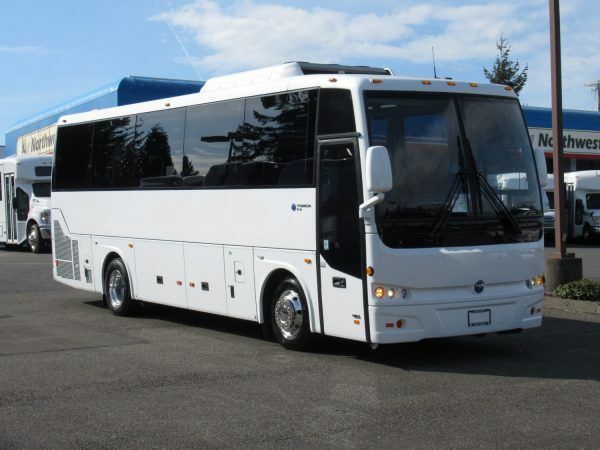 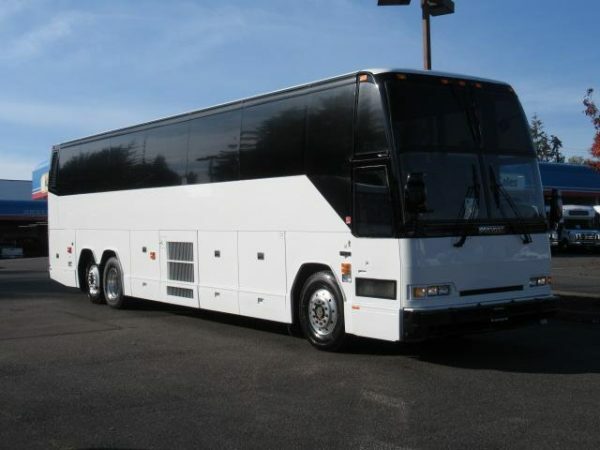 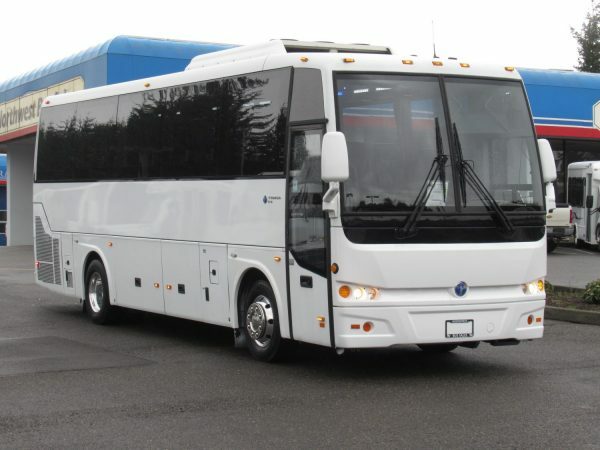 A coach bus is one of the most comfortable ways to get around, and when you come to us, we will show you all our full range of available new and used buses for sale in the U.S.
Northwest Bus Sales has a large stock of new and used coach buses for sale. 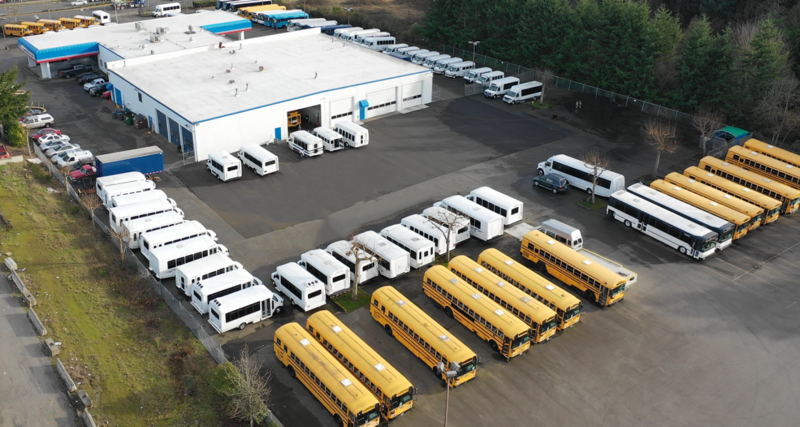 We have buses for sale in the USA from trusted manufacturers like MCI, Van Hool, Prevost and more. 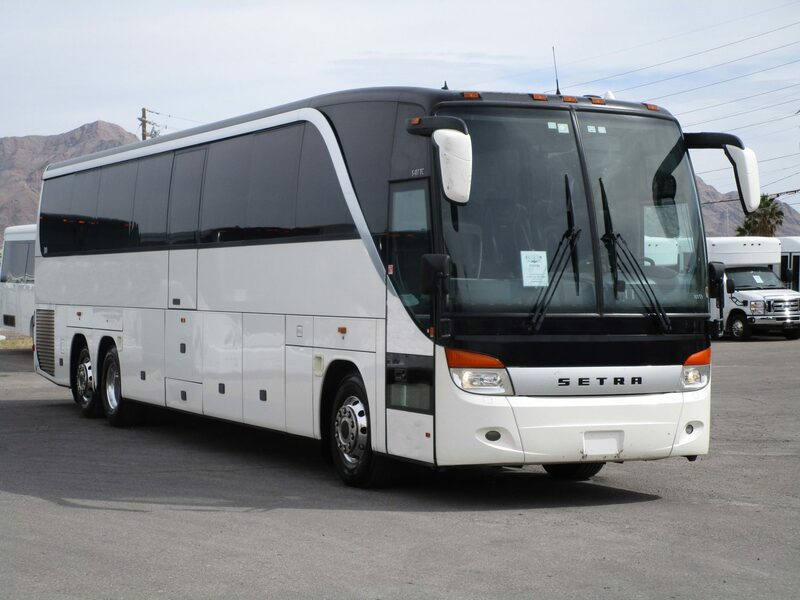 Just about every coach bus that we have on our lot fits at least 40 people comfortably, but we also have coach buses that will hold between 50 and 60 people, if not more. 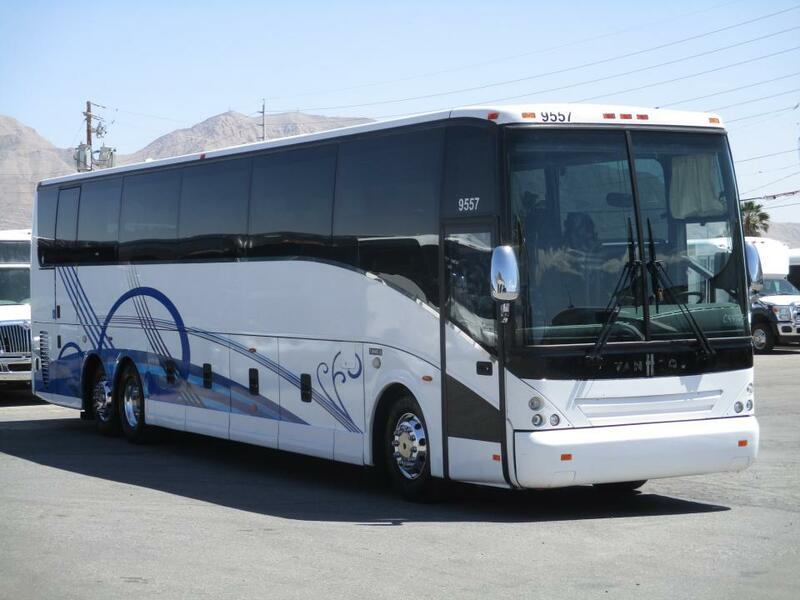 Many of our coach buses also feature convenient amenities like restrooms, air conditioning and even wheelchair lifts which can help make long trips more comfortable and convenient. 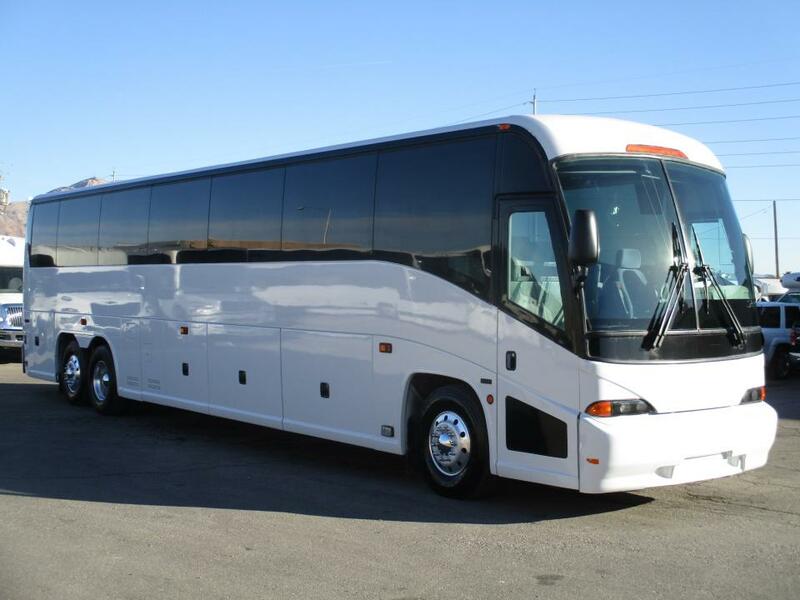 Regardless of what you plan on using your coach bus for, we promise that we have one that will be the right fit for you and those who plan on using the bus. 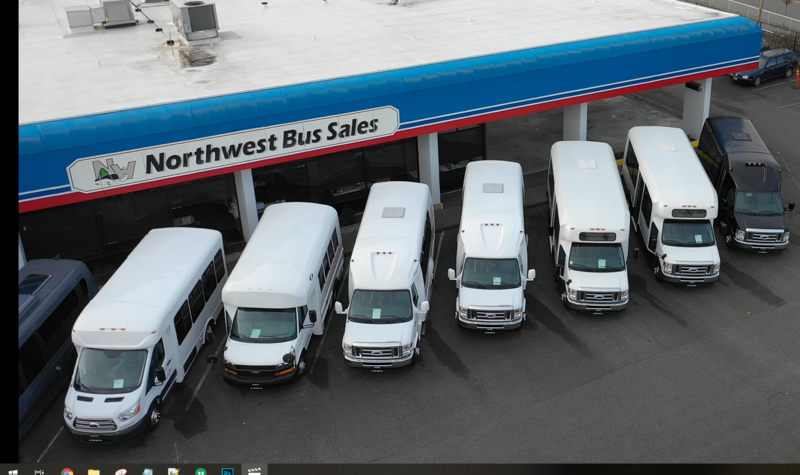 When you buy a coach bus from Northwest Bus Sales, we can either arrange for you to pick it up from us or deliver it directly to you, regardless of where you are located. 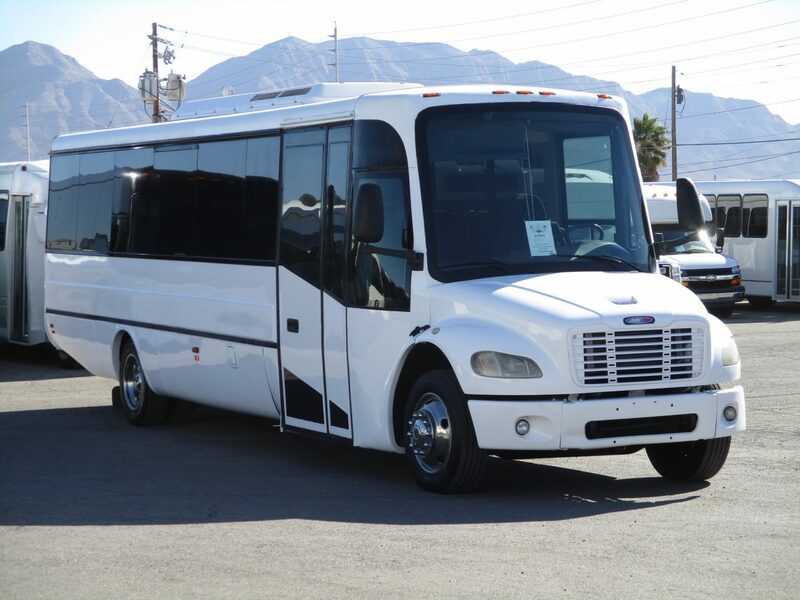 Our buses for sale in the USA can be shipped to any part of the country, and we also sell to clients in Mexico and Canada. 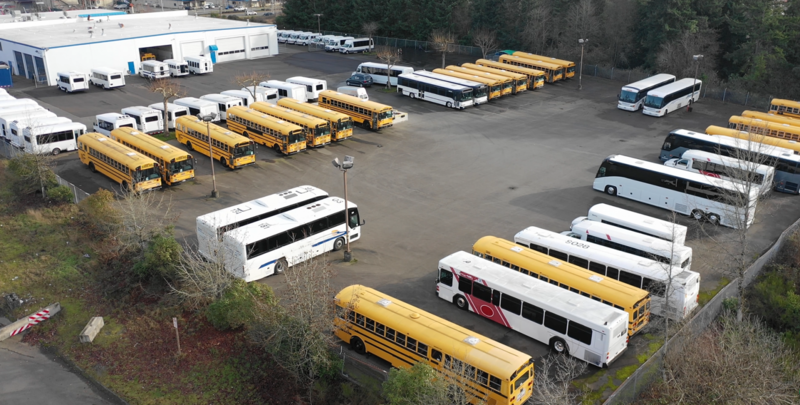 We are based in Northwest, but we take pride in our ability to serve customers throughout the U.S. We know that you will love our new coach buses and used buses for sale and that you will enjoy traveling aboard them once you take ownership of them. 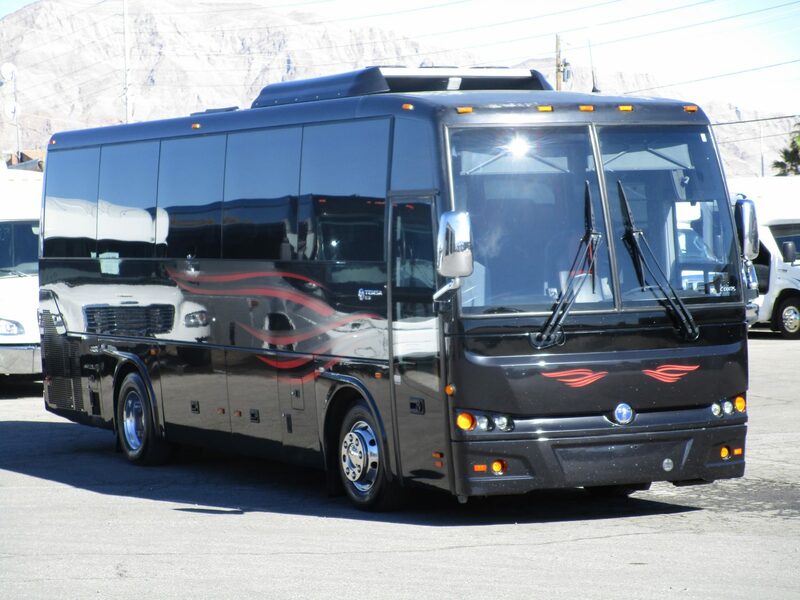 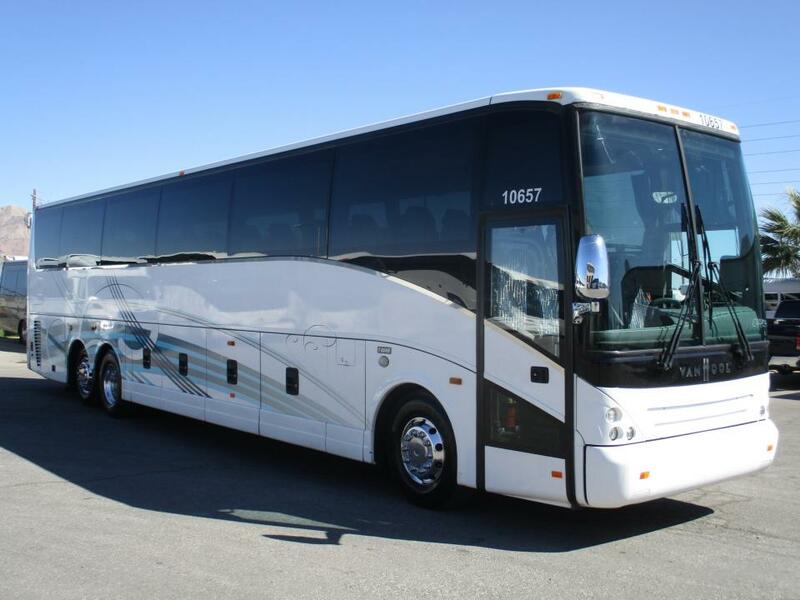 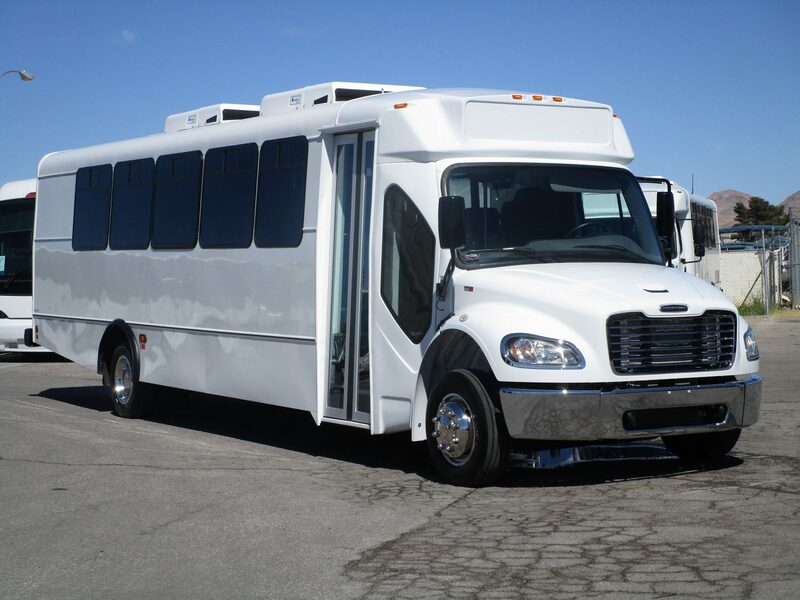 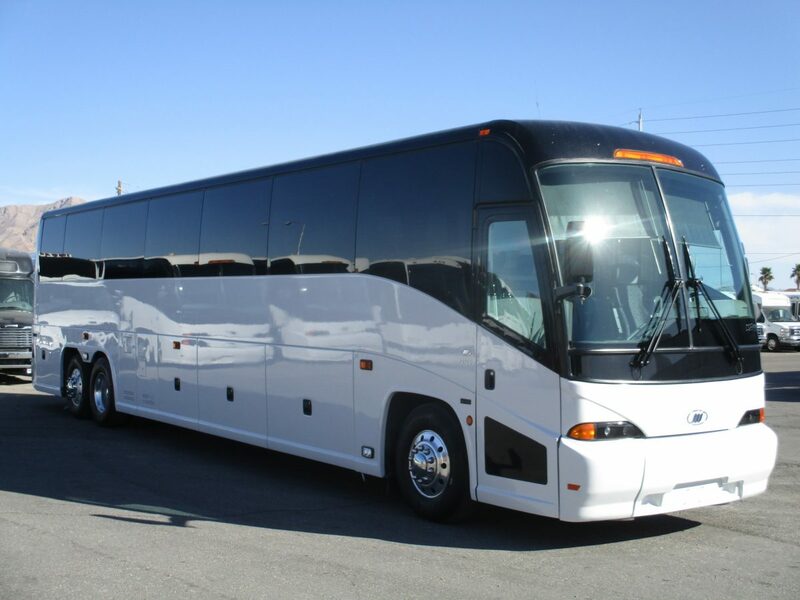 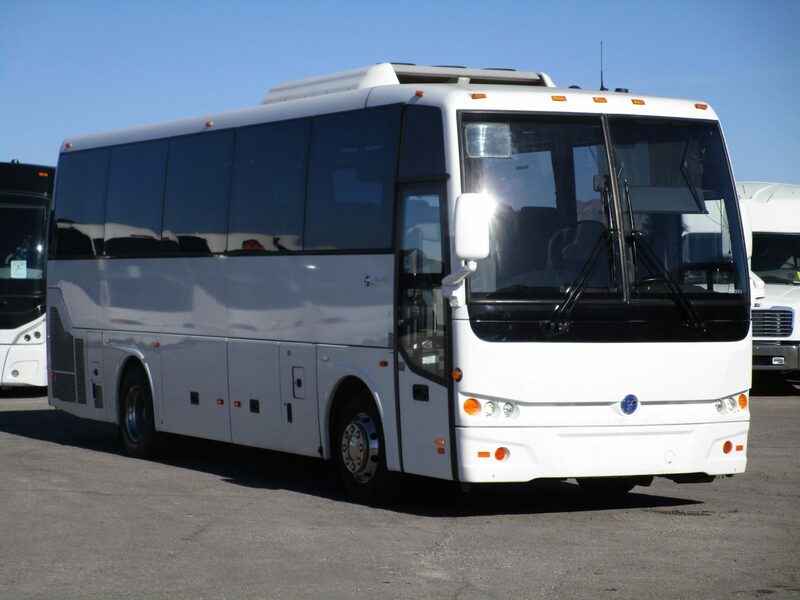 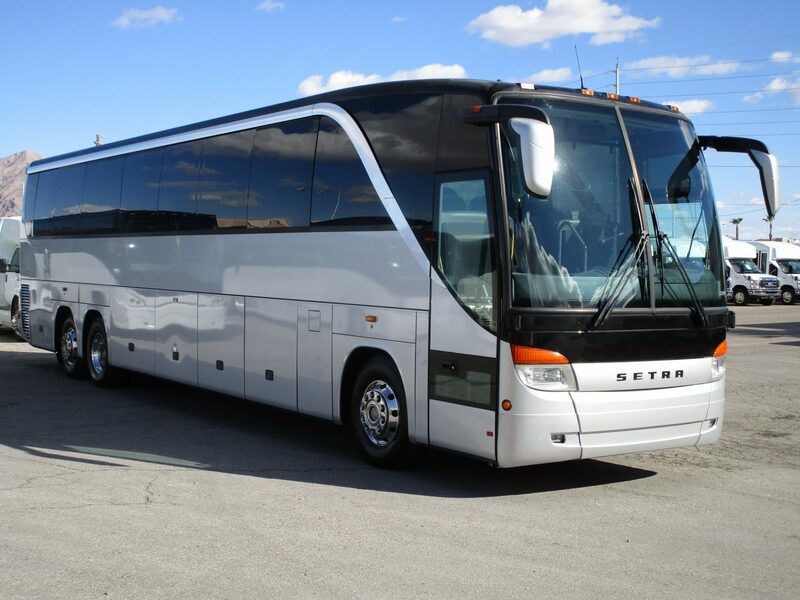 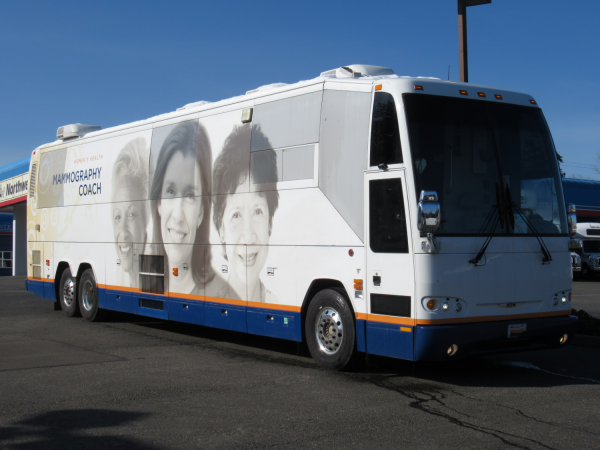 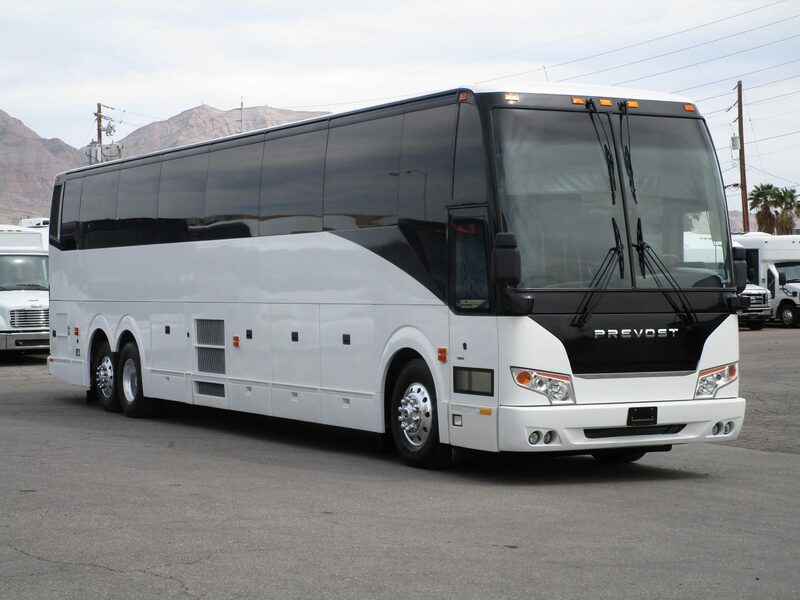 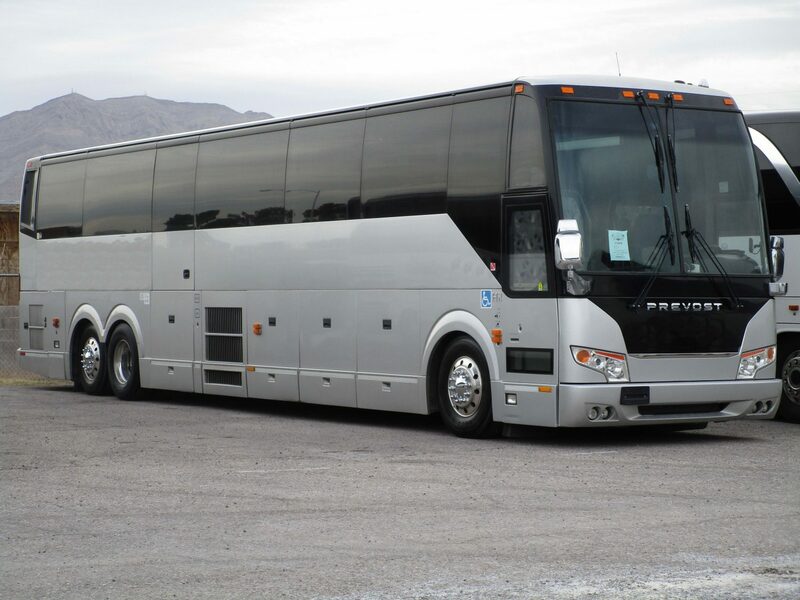 To learn more about the coach buses we have for sale, give us a call today at 877-456-9804.